Thomas of Erceldoune I -- First Thoughts and Intentions. 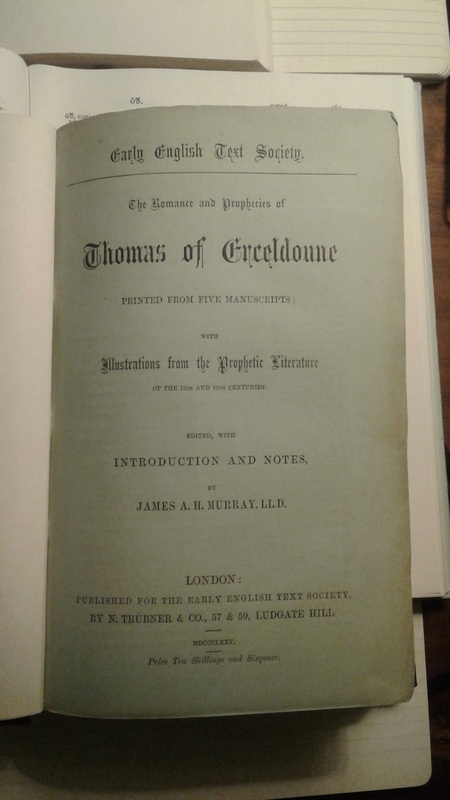 Thomas of Erceldoune II -- Murray's Introduction and the Contents of his Edition. 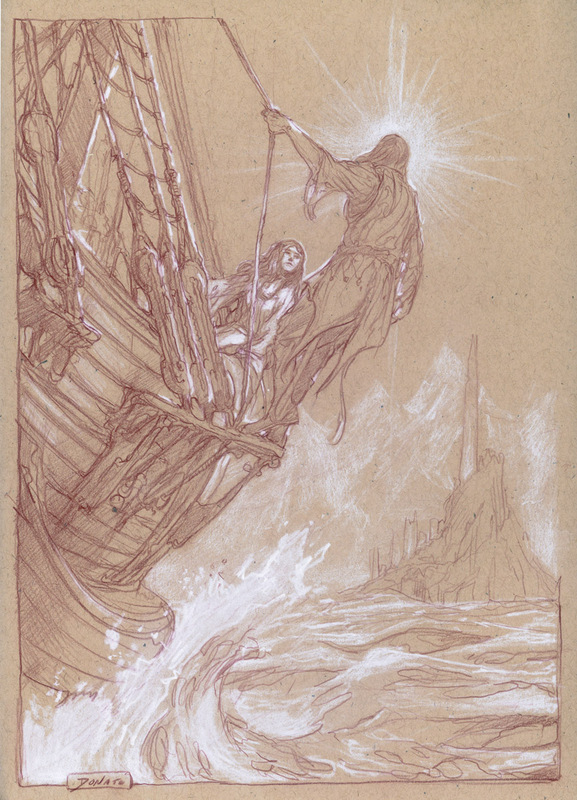 Thomas of Erceldoune III -- 'An' that's more likker-like than the Fairy Story'. Thomas of Erceldoune IV -- The Prologue (lines 1-24). Thomas of Erceldoune V -- The First Person Narrative (lines 25-72).